In support of the Akron-Canton Regional Food Bank, members of the Marlington community are encouraged to send in their non-perishable food donations to the school by April 25th. Let’s Stuff the Bus and help stop hunger in our community! 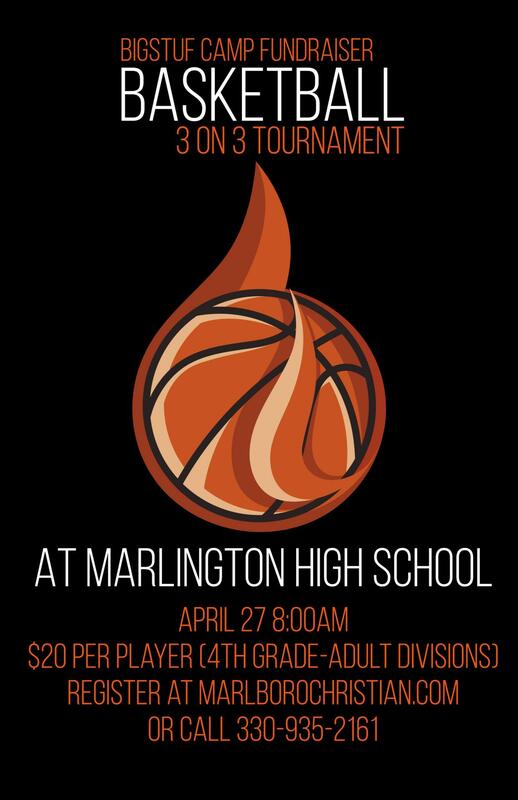 Check out the 3 on 3 Basketball Tournament being held at Marlington High School on April 27th at 8:00 a.m. The cost is $20 per player and there will be divisions from 4th grade through adult. Register at marlborochristian.com or call 330-935-2161. 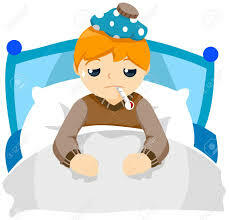 Just a reminder to Marlboro families...please call the school office at 330-935-2469 if your child is going to be absent from school. When your child returns, please remember to send in a note explaining the reason for their absence. It is very important that we have accurate attendance information, so we appreciate your assistance with this matter! Follow Marlboro Elementary on Facebook to keep up to date on all of the exciting happenings this year! Click here for important information about student HAC logins.